goDog Yetis are fun, one-eyed friends that any dog will love. 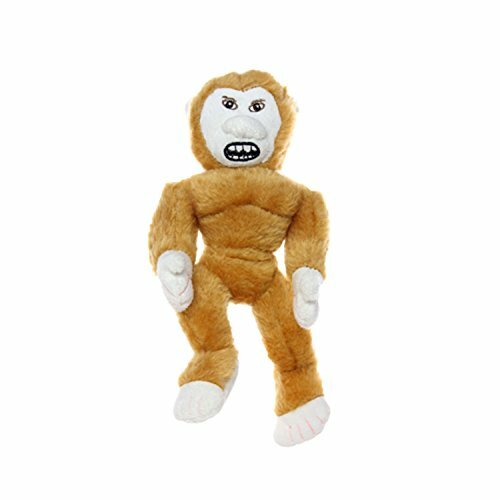 Made with extra-soft, furry plush and Chew Guard Technology for added durability. 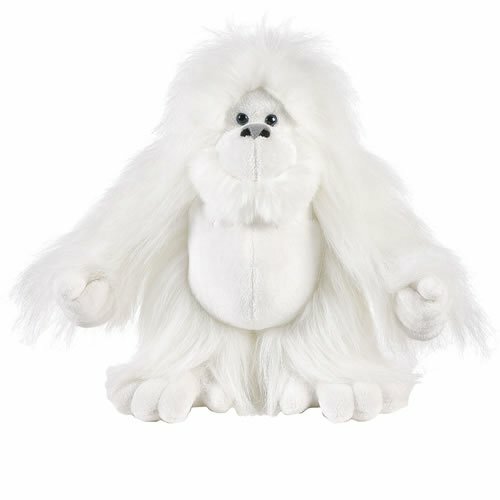 Yetis are available in both large and small sizes and feature silly squeakers and grunters. Mighty dog toys rethink durability and approach it from a new angle. Durability is created for each toy with multiple layers of flexible materials that move with the dog’s teeth instead of tearing. Compared to other toys, Mighty dog toys have no hard edges. The result is these toys do not promote chewing – great when you’re trying to discourage chewing habits. 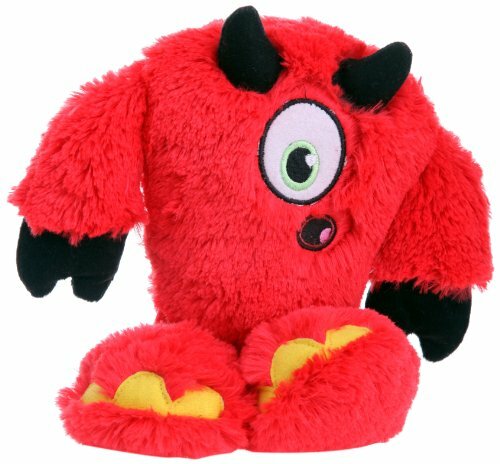 These toys may seem plush on the outside, but all the durability features are internal making these toys soft, yet MIGHTY strong. Please be a responsible dog owner and only allow your dog to play with the toy under supervision. Do not allow your pet to ingest any portion of the toy. 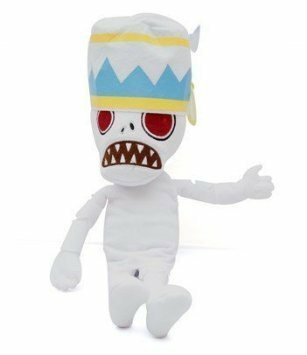 Plants Vs Zombies 2 Series Plush Toy Treasure Yeti Snow Zombie 30cm/12"
They're big, they're hairy and they're notoriously elusive! 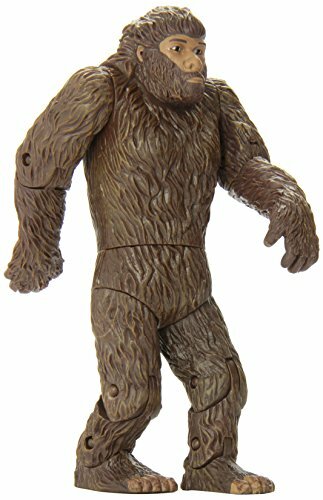 This 7-1/4" tall hard vinyl Bigfoot Action Figure is the perfect thing to hide in the bushes of your backyard. Then you and your friends can dress up in camo and look for it. If you're lucky, you'll get your own TV series. Intricate articulation allows it to be posed just like frame 352 of the famous Patterson film footage. Yeti (Series 11);Original Packaging, but has been opened and resealed to check contents. Craft Pattern - Yuki Frostfoot, a Yeti Pattern - 17" Long. This unique pattern by Jennifer Carson of The Dragon Charmer will be the delight of any craft or stuffed animal enthusiast. Yuki Frostfoot is 17" long, made from faux fur and hand dyed cotton sweatshirt fleece (there are directions for this very easy process on the vendor's blog, included with the pattern). 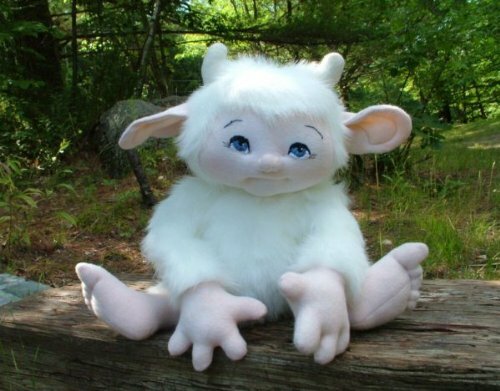 Yuki is fully jointed with embroidered eyes and an attached nose. 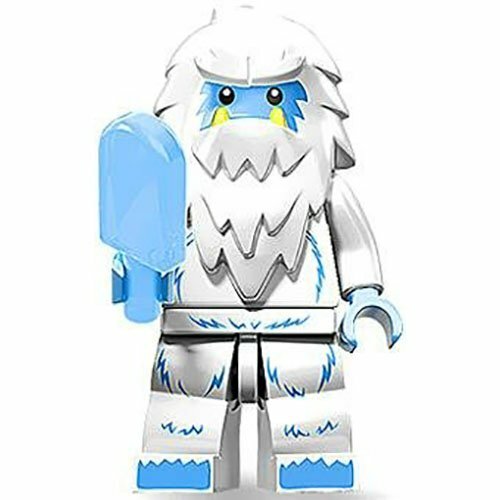 This little yeti may look like he can take the cold, but he loves to cuddle and stay warm. Great craft pattern for winter or fall projects for kids; makes a great Christmas gift! These patterns are approved to be used to make items for resale/profit. A team of students search for a sub-human prehistoric creature. A child's toy imparts telekinetic power to a little girl. Paradise Longboard Tiki Face 2.0 9.5" x 44"